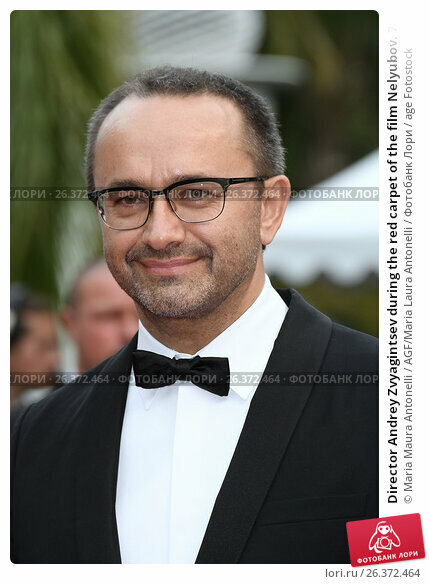 Director Andrey Zvyagintsev during the red carpet of the film Nelyubov. 70 Cannes Film Festival. Cannes, France 18/05/2017. Дата съёмки 18 мая 2017 г.